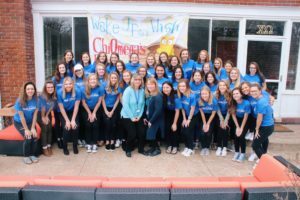 The Chi Omega house saw hungry guests and a lot of batter last Sat­urday as it raised $2,600 for its annual pancake fundraiser for the Make-A-Wish Foun­dation. 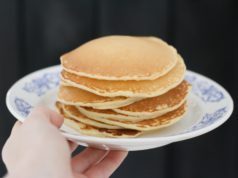 Sophomore Caylee McComb was pleased with the great turn out, as well as the variety of pan­cakes. 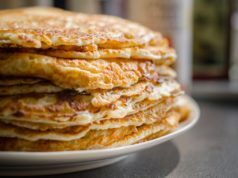 “The pan­cakes were awesome. We had chocolate chip, plain, and straw­berry banana,” McComb said. 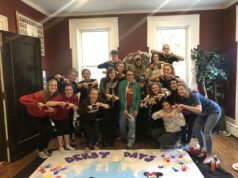 The ladies of Chi Omega had a goal of raising $2000. The funds were raised by selling $5 tickets for the event, along with various online dona­tions. 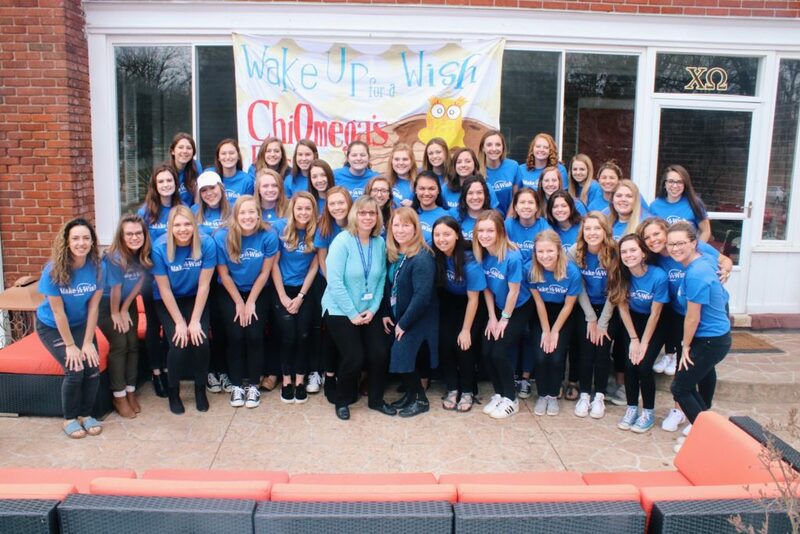 Cook was one of two Wish vol­un­teers who attended the pancake fundraiser. Mccomb said having these two vol­un­teers made the event more mean­ingful.